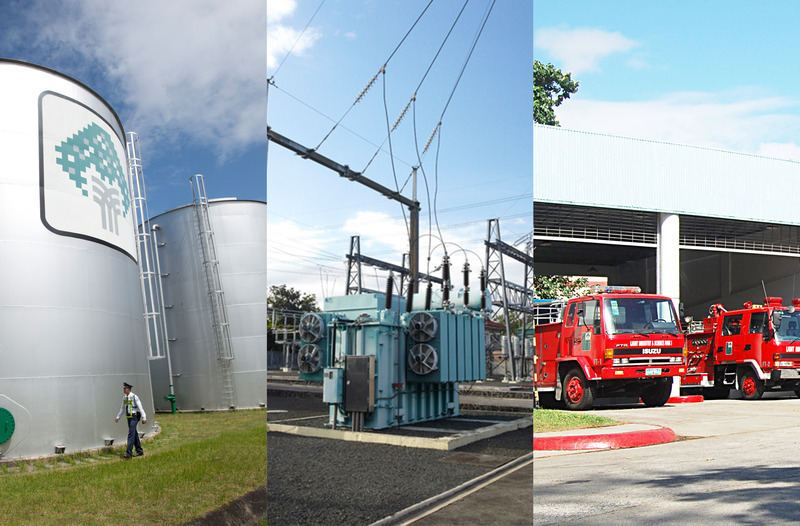 Whether it’s reliable electric grid, steady water supply system, security or in-house fire-fighting capabilities. 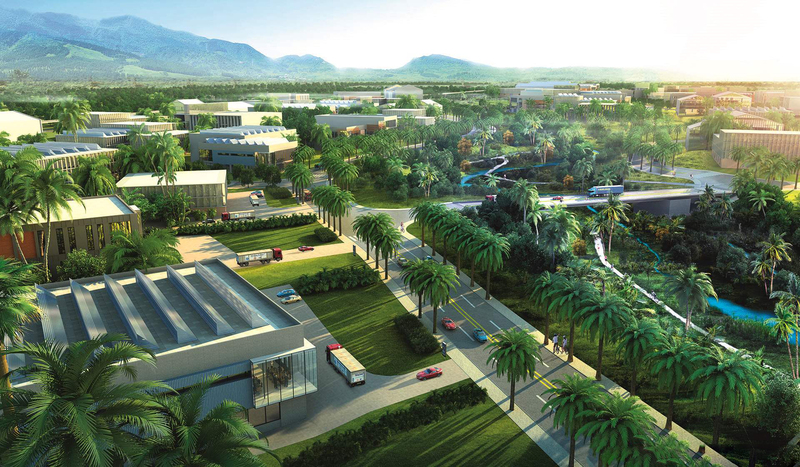 SPPI prides itself in providing nothing short of world-class facilities and services to all its locators. Other services and amenities include transportation within the estate, bank and healthcare facilities, and even freight forwarding. With these unrivalled services, we aim to facilitate the day-to- day needs of our locators. Park Administration is composed of full-time professional staff with proven competence and experience, and its programs for both environmental management and community development are multi-awarded. The on-site Management Team takes on the maintenance of common facilities, administration of park security and safety, and coordination with regulatory agencies to safeguard the smooth continuity of our locators’ operations. 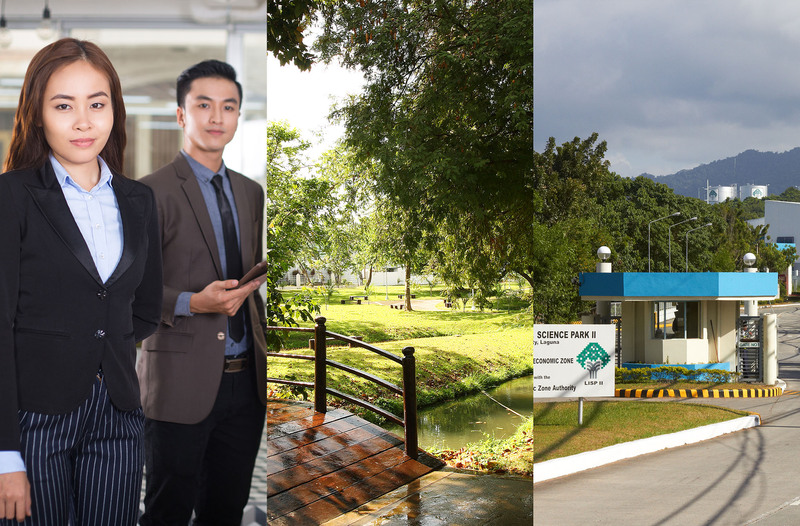 SPPI’s investor-friendly team provides complete service from site selection up to locator company’s operation in the industrial park. It does not end with acceptance and turnover of the lot. We are in constant contact with our clients to provide them the support they need on a day-to- day basis.